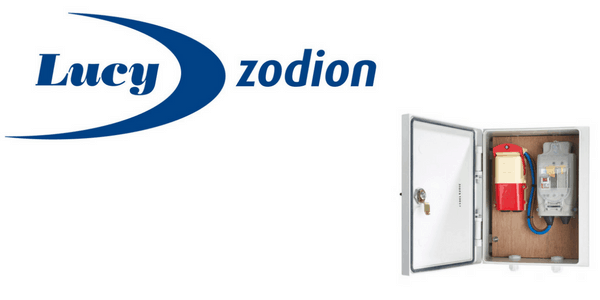 Lucy Zodion Electrical Power Distribution Enclosures are robust and designed specifically to meet the safety and quality demands of specialist street lighting, commercial and industrial electrical contractors requiring 600/1000V low voltage electricity supply. This range of power distribution electrical enclosures are suitable for “safe area” installation in industrial applications not covered by the ATEX Directive – hazardous area enclosures are also available for power distribution in potentially explosive atmospheres including medium/high voltage power systems, 11kV-33kV. Electrical enclosures are capable of housing all street lighting cut-out and isolator units from Lucy Zodion and accept most commercially available DIN Rail mountable switchgear including Siemens, Phoenix Contact, Gewiss, Schneider Electric and MK Electric. 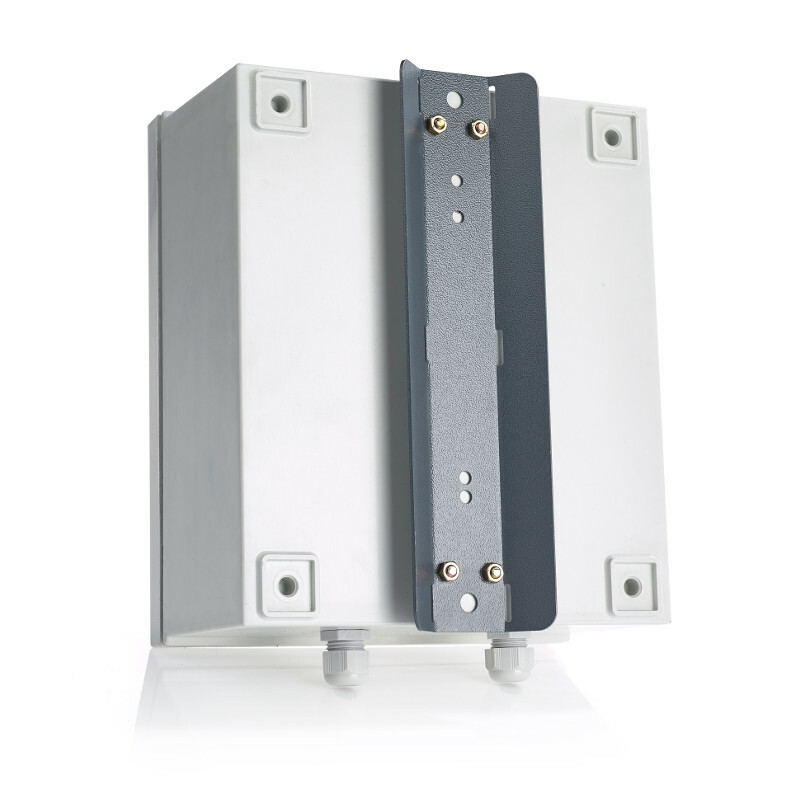 Robust and durable for indoor or outdoor installation the enclosures are designed to provide local protection and isolation to critical electrical power supply – these power distribution enclosures will house all standard Lucy Titan cut-outs and Trojan isolators. The large internal volume of the electrical enclosure allows for multiple circuit configurations and two Pg 13.5 plastic compression cable glands are supplied as standard for incoming and outgoing cables. Specific cable glands can be supplied to suit unarmoured or armoured (AWA Single Core or SWA Multi Core) cables. Steel mounting brackets are also supplied to allow for the electrical power distribution enclosures for external mounting on wooden or steel poles in utility power installations. Alternatively lugs can be supplied for wall mounting for indoor locations. ➡ See also a complete range of Pre-Wired LV Electrical Distribution Equipment in our feeder pillars section – the Lucy Zodion Fortress range of mild steel feeder pillar shells with hinged doors (single or double door options) provide protection and distribution of low voltage electrical supply in a wide range of sizes, finishes and base materials. The stocked range of feeder pillars are available for next day delivery. IP55 – the requirements for IP55 protection are for the enclosures or feeder pillar to be subjected to water projected by a nozzle against the enclosure from any direction shall have no harmful effect. For IP56 water from heavy seas or water projected from jets shall not enter the enclosure in any harmful quantity. IK10 – is one of the highest degrees of mechanical protection of electrical enclosures defined by EN 50102 Standard (Degrees of Protection Provided By Electrical Enclosures Against External Mechanical Impacts. 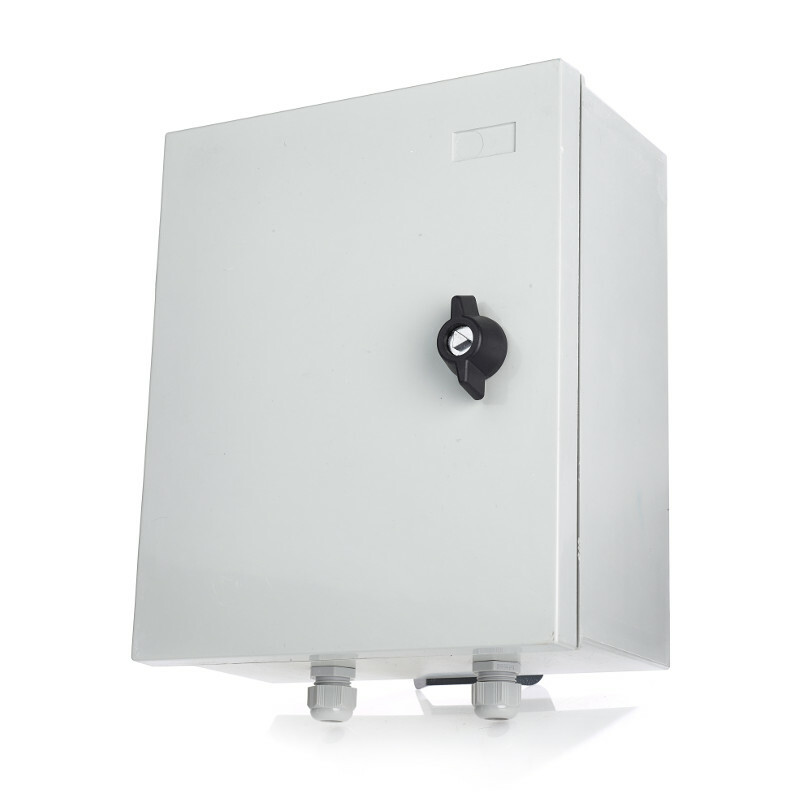 Electrical enclosures and feeder pillars are design engineered to provide single or 3 phase incoming supply and power distribution with group switching and additional options including lighting, RCD sockets, heaters, outgoing terminals, Cat Flap or Commando Sockets. 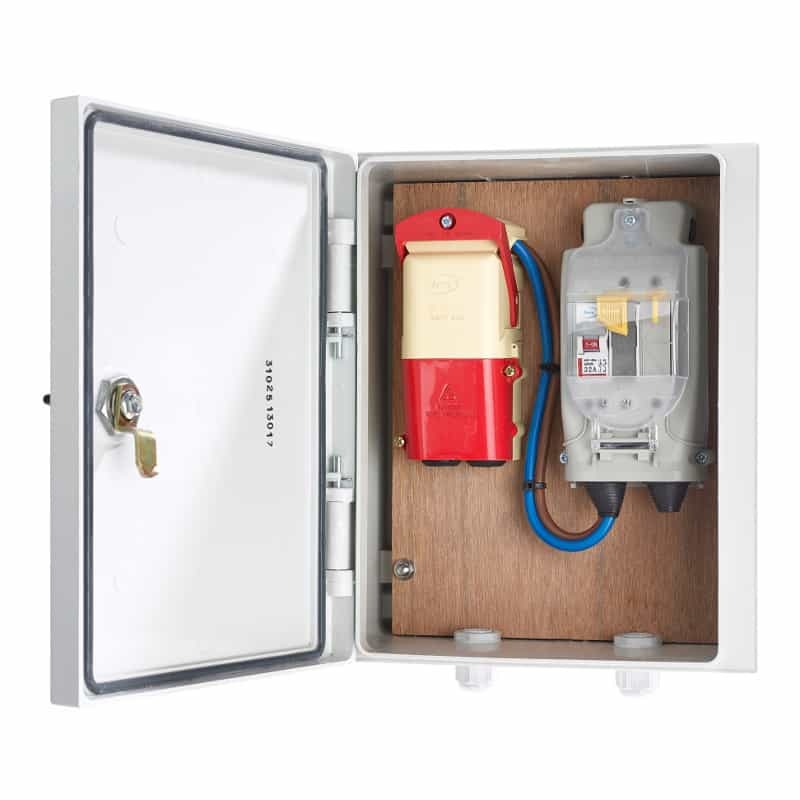 Lucy Zodion Power Distribution Enclosures feature single tri-head door locks (7mm) to prevent vandalism and interruption to power supply – customer specific cable gland plates cater for all cable types. A padlock facility is a further anti-vandal option.